Nabil Bank has begun service of health insurance to its customers that worth Rs.3 Lakhs for a treatment of 13 different kinds of diseases. 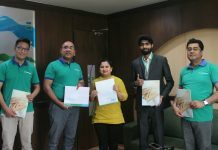 To launch this service, Ramesh Prasad Lohani, Chief Marketing officer at Nabil Bank and Ram Kumar Yadav, Chief Secretary Officer at Metlife Insurance signed in the agreement. 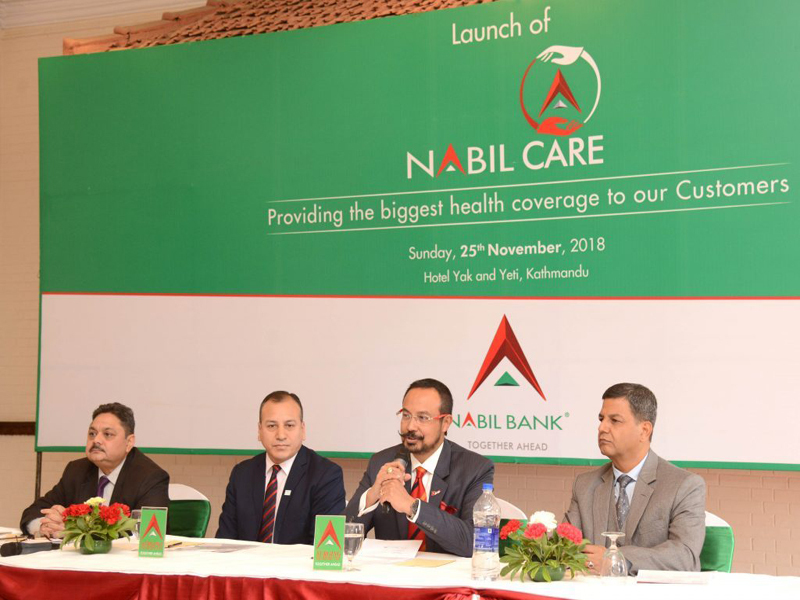 The facility of health insurance has been named as ‘Nabil Care’ with a tagline ‘Providing the biggest health coverage to our customers’. To the individual account holder of Rs. 25,000 bank will provide insurance of 3 lakhs for the treatment of following diseases such as Heart attack, Kidney disease, Coma, Stroke, Valve surgery, Hepatitis, Aplastic anaemia, Severe coronary artery disease and similarly for the transplant of major body parts and Bone marrow. The victims of those diseases are needed to provide authentic evidence to the bank then only they will get the insurance amount. If the account holder dies of any other reason then, they will get Rs. 75000 and if the account holder expires of some severe disease they will get the amount of Rs. Three lakhs 75 thousand. 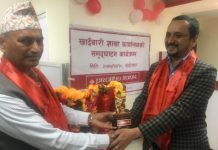 The bank has already made insurance of almost all the consumers that hold the accounts of Rs.25000 or more than that, said Anil Keshari Shah, CEO at Nabil bank. In this plan age group from 16 to 64 can participate. From last few time back the cost for the treatment of heart disease, pressure and among other has increased massively, to overcome the problem we have formed a plan for health insurance, added Shah. 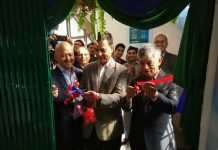 At present, the Nabil bank has a total of 5 lakh customers. Currently, the bank has 74 branches, 118 ATM booths and above 1500 Nabil Remit Agent which has been providing the services in the entire nation.